Tasty Northern England - Ambassadors of World Food Tourism. When we think about some of our favorite meals ever, we often think of certain elements. Cheese is up there a lot. Charcuterie is too. 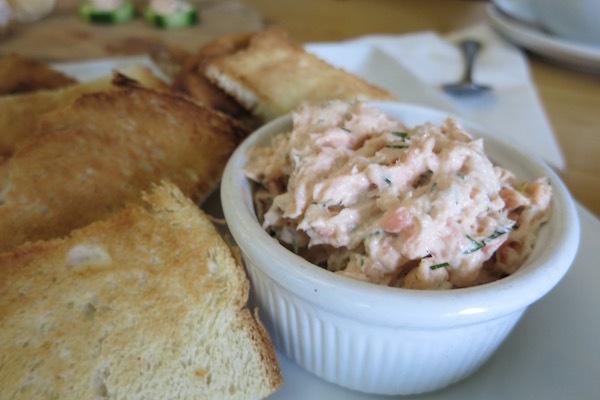 Delicious fish is a great find, maybe smoked fish. But we don’t reminisce about industrial large scale products. We like products produced by local people who care about other people and their quality of life. We love those who take pride in their craft. Food Travelists appreciate people giving back through what they do. In other words, artisans. 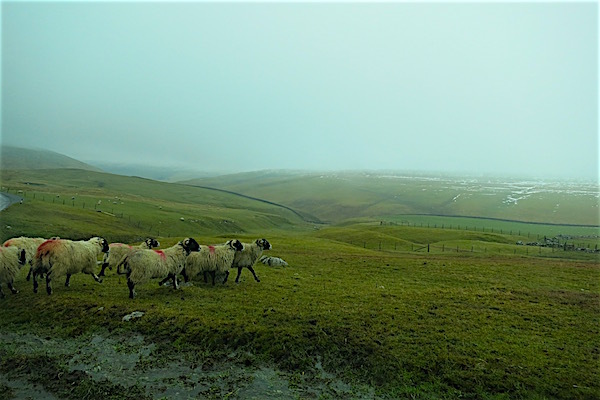 We had the opportunity to visit some local producers of these favorite foods in Northern England, the type of those described above, and we were thrilled. Northern England is full of artisanal food producers and purveyors. In fact, it’s one of the most important features of the area. For us Food Travelists, one of the best parts about visiting and tasting is meeting those behind the scenes. Let’s start with one of our favorite foods – cheese. It’s fair to say that cheese has many forms and many followers. But there’s something unique and special going on in Northern England at the Botton Creamery. Cheesemaking here is performed by a cheese artisan with the help of people with learning difficulties. Botton Creamery is one of several Campbell Communities, which use a social enterprise business model. They provide for those with learning disabilities, mental health problems and other special needs. Some 130 residents live and work in Botton Village. The residents help with farming, making cheese, working at the store, baking bread, making preserves and other useful duties. Perhaps that’s one of the reasons Botton Creamery produces such incredibly delicious cheese. 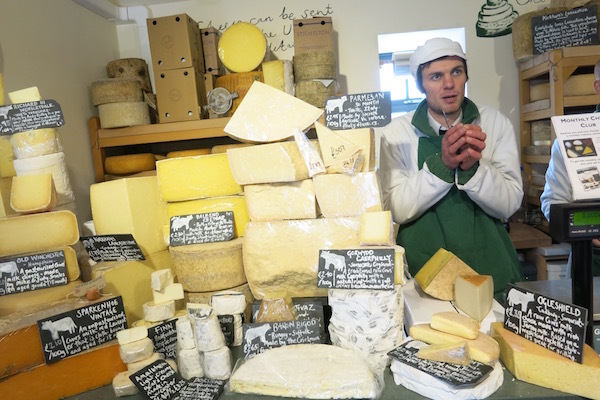 Types vary by season and include Dale End Cheddar, Moorland Tomme, Summer Field Alpine. Upon occasion they also make Gouda and cumin Gouda. Alastair Pearson, a Northern England local who traveled to Germany to learn the cheesemaking trade, provides the watchful tutelage. The folks at Botton treated us to an explanation of the cheesemaking process, a tour of the facilities and, of course, tastes of cheese. We can say without a doubt that the cheeses at Botton were some of our favorites. The social enterprise provides a beautiful gift to those who live and work there. This caring environment undoubtedly adds to the rich delight we found in the carefully crafted products. They exclusively use organic and bio-dynamic farming. The high quality ingredients also likely add to the deliciousness. Learn more about Botton Creamery on their Facebook Page. 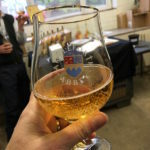 If you happen to be visiting Northern England, you might want to stop in at the Courtyard Dairy for a taste of cheese (including some provided by Botton Creamery) and an education from Andy Swinscoe and his wife Kathy. 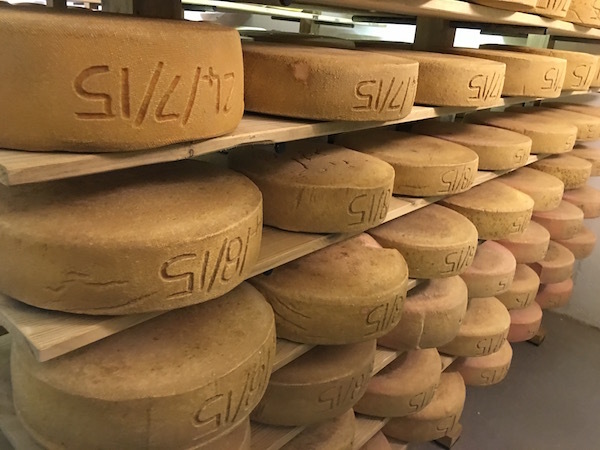 Awarded Cheesemonger of the Year by the World Cheese Awards, you’ll be able to find some of the most unique and delicious cheeses everywhere. The Courtyard Dairy specializes in artisanal delights and award winning cheeses such as creamy Tunworth Camembert, smoky caramelized Old Winchester or rich and subtle Gorgonzola Dolce. Andy’s passion for cheese comes through in his infectious, bouncy explanation of every delightful piece. The tiny shop is filled with the scents of all the options just there for the trying. He told us that his mission is to help people understand and appreciate the beauty of cheese, no matter what they do or where they come from. And we can say that we learned a lot just from visiting, and of course tasting, the many delicious cheeses he had for us to try. 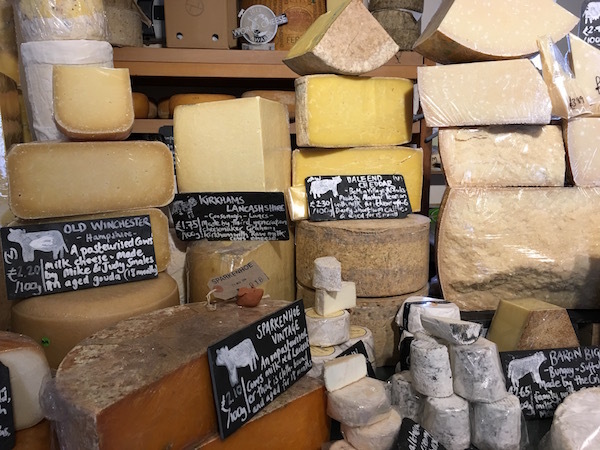 Even if you’re not in Northern England, you can learn a lot about cheese, cheese-making, pairing, and see more about Andy on The Courtyard Dairy website and blog. Once your cheese itch has been scratched, it’s time to visit an incredibly unique charcuterie experience. 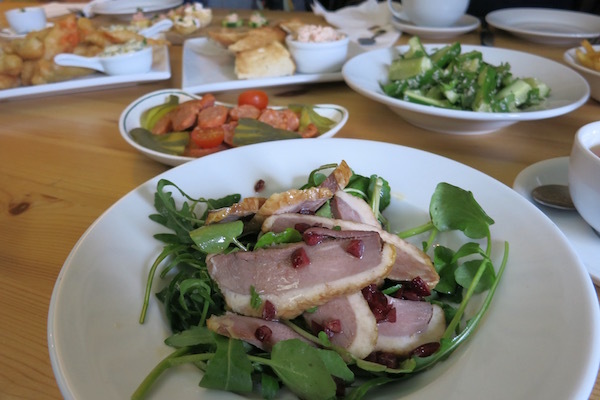 We visited the Town End Farm Shop, home to Paganum’s Yorkshire charcuterie. Chris Wildman is the proprietor and he’s got quite a story. He gets his meat from his family’s own farm. They raise grass-fed animals, from sheep to cattle to rare breed pigs. Game meat is also available in season. Chris is certainly passionate about what he produces. He shared with us the long process of creating the finest artisanal products, including something quite unique for the area – chorizo. Yep, that’s right. Chris has mastered the art of making spicy Yorkshire sausage. And why not? He’s also making salami, pancetta and guanciale. But why stop there? 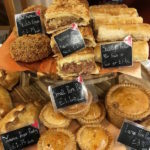 Town End Farm Shop also carries Cumberland sausage, dry cured back bacon, pork sausages, beef brisket, steaks, herb fed chicken and even venison. 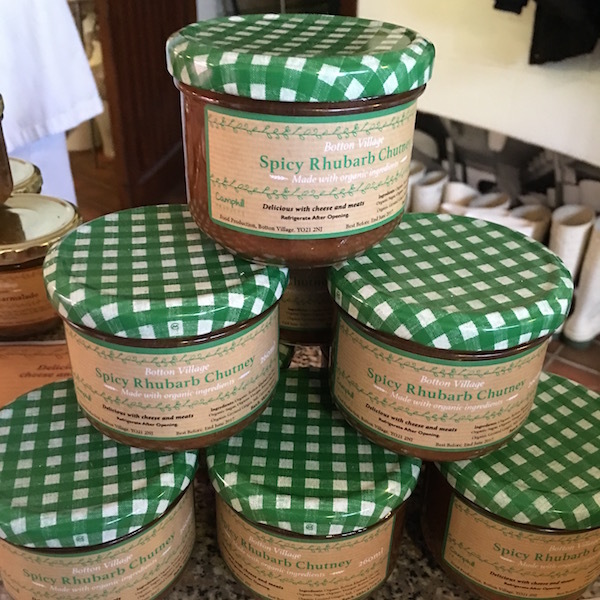 They work in partnership with local farmers as well as producing their own stock, producing and providing delicious local products you can tell has been carefully crafted. The Town End Farm Shop is more than just a meat market. They also stock some pretty serious cheeses, seasonal fruit and vegetables, preserves, candies, wine, beer and liquor all local and tasty. 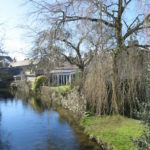 And, as if that weren’t enough, you can visit their Tearoom for a Farmhouse Platter, hearty casserole, fresh cakes and scones with Yorkshire Tea and Reunion Coffee. Hikers, cyclists and locals all find the views of the area as well as the tasty menu much to their liking. 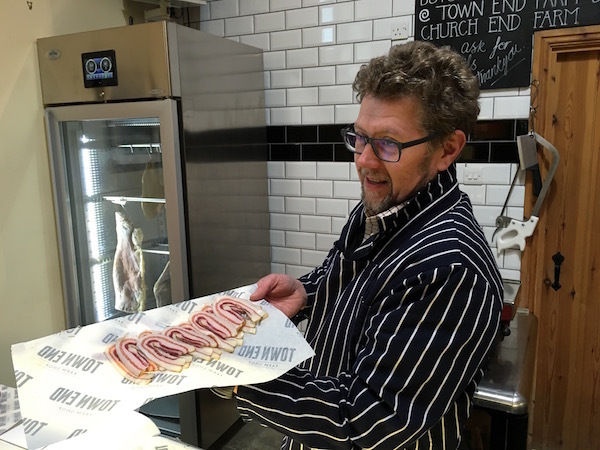 For a final couple of tips, if you happen to have an interest in learning more about butchery, Town End Farm Shop offers courses in charcuterie, salumi, curing, pork butchery, sausage making and more. And, if you’re planning a stay in and around the Yorkshire Dales, you might be interested in a complete service hog roast, done on-site and featuring their delicious roast Yorkshire pork, with all the fixings. All you need to provide is the electrical outlet. Visit their website to learn about all the wonderful things they are doing. 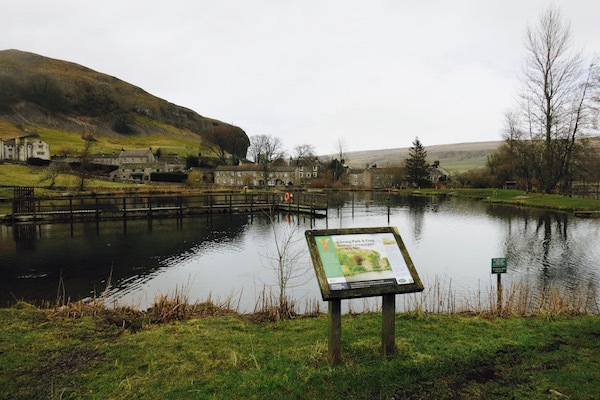 One of the more impressive visits we made on our tromp through Northern England was to a trout farm and smokehouse called Kilnsey Park Estate. Now, if you’re like us, you hear the words “trout farm” and immediately get a sinking feeling and start to get all uppity. Totally understandable. That’s what happened to us. And then we saw the place. Boy were we wrong. Not only was the location spectacular, the most beautiful part about it was the trout streams. Seriously. We know it sounds crazy, but these people love the fish. They love the fish, they love fishing, they love teaching fishing to kids and others, they love making delicious food with trout as well. We were provided with a tour and got to see the incredible pure spring water used to raise the fine rainbow trout that have a virtual wonderland while they’re growing up. Kids and adults can come and learn all the ins and outs of fishing, as well as being responsible caretakers of the environment. 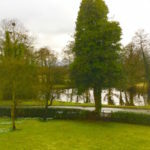 In fact, one of the key goals of Kilnsey Park estate is to help people connect with nature. The beautiful grounds certainly help you achieve that goal. Jamie Roberts from Kilnsey Park is also passionate about smoking fish. He also may smoke whatever happens to be around for a tasty dish. We had the opportunity to see the smokers. They are quite tricky and require a lot of knowledge, patience and proper timing. 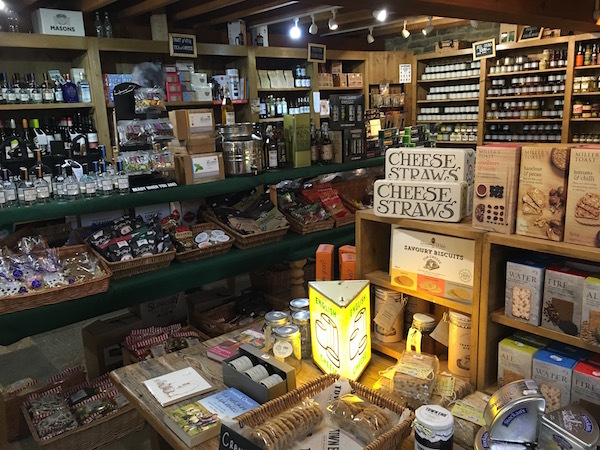 Kilnsey Park also has a popular retail counter for purchases and a restaurant for tasting. We sat in the cafe and tried quite a few yummy dishes. We would never have had the kind of positive understanding about a trout farm such as this exquisite example in Northern England without seeing it for ourselves. If this is something that appeals to you, check out all they offer at Kilnsey Park Estate. 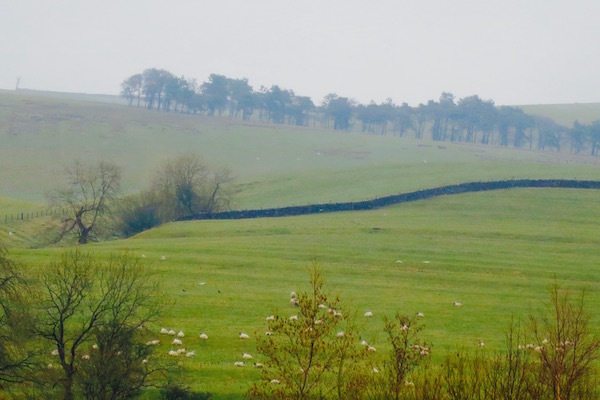 These are just a few of the artisans we met experienced in tasty Northern England. We had a fantastic time exploring the area bite by delicious bite. If you want to experience the carefully crafted local flavors, these spots will provide a great start to your journey. Special thanks to Visit Britain! We were guests of Visit Britain on our visit to Northern England. We were not financially compensated. All opinions are our own and reflect our experiences at the time of our visit. 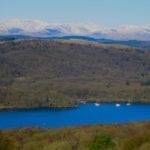 THE QUICK BITE: Join us in exploring some of the best artisanal tastes and beautiful scenery that Northern England has to offer. Loved this post! So many great things.I would love to try all of those cheeses! Oh boy, all that cheese! I would be in heaven! I would love to try all of those cheeses! That’s the stuff dreams are made of! Going to have to put Northern England on the list now! I spent a year living and working in London a couple of years back, though didn’t get the chance to venture out as much as I would have liked. Haven’t really seen or tasted any of Northern England yet, so I’ll have to get back. Glad you had a fab time touring the artisanal food producers – thanks for the inspiration to get back! Reading about all that cheese, brought back nostalgic memories of time spent in Switzerland and the famed Swiss cheese which gave use so much pleasure. Cheese in Northern England promises to be an equally enjoyable affair.